Payless Back To School Sale Up to 60% Off! You are here: Home / Great Deals / Payless Back To School Sale Up to 60% Off! Payless has some great deals going on right now! Looking for back to school deals, Payless has them! 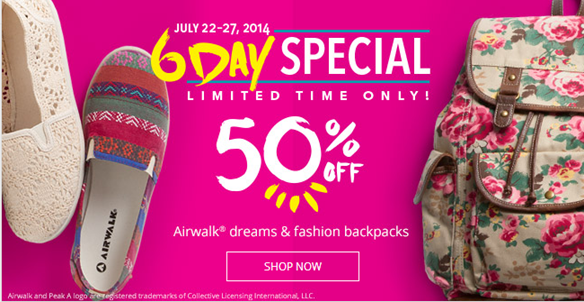 Right now, you can get 50% off Airwalk dreams and fashion backpacks. They’re also having a 40% off back to school sale! 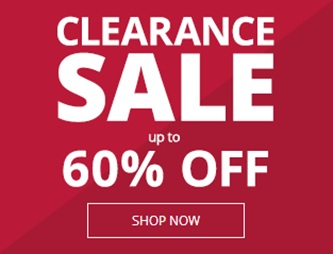 Clearance is up to 60% off, too! PLUS, any order $35 or over gets FREE shipping! Grab yourself some great deals now at Payless!